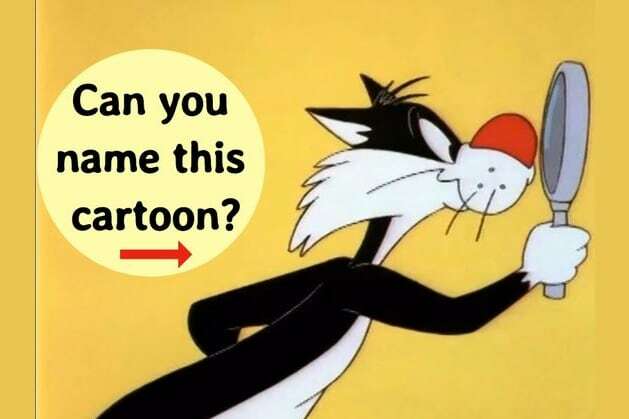 Can you name this cartoon character? You totally nailed this cartoon quiz. Your visual memory is exceptional, and you have a remarkable ability to recall images and colors. You pay attention to detail, you notice the small things, and your intuition kicks in right when you need it. People who score this high are usually American women who were born before 1968. Let us know if we're spot on (and don't forget to write down the year you were born). You need to get at least 19/22 correctly in order to pass.